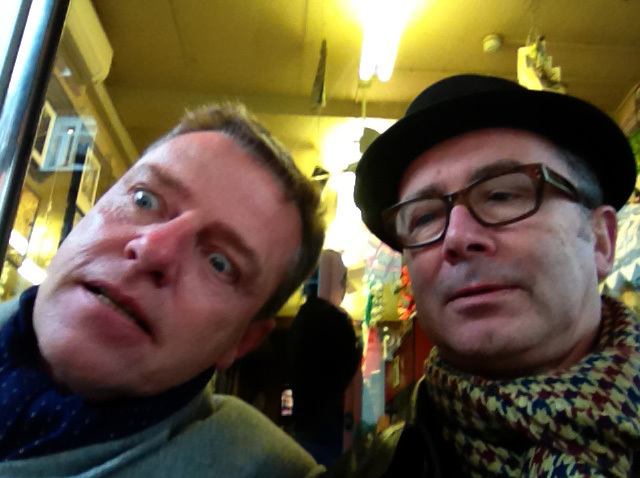 I thought I would share this shot of my old friend Suggs and I, which we took on my iPad last week when we met for our usual coffee break. I caught up on how his one man show was doing too and I'm so pleased to hear it's going well. So to plug it... his show runs through to February with the next show this Friday 20th at the Oxford Playhouse, then Saturday 21st at the Aylesbury Waterside Theatre. Check out his website www.suggslive.com for other venues and dates. 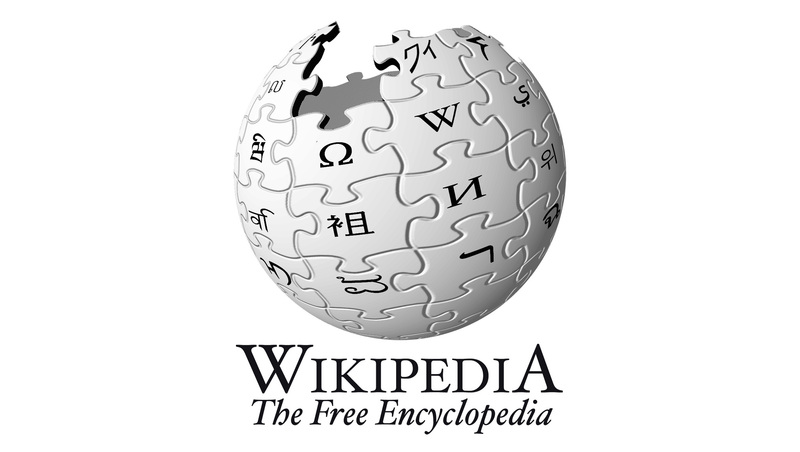 Thanks to Rafal Kwiatkowski at Grappa, I am now included in the Wikipedia club. WIKID! 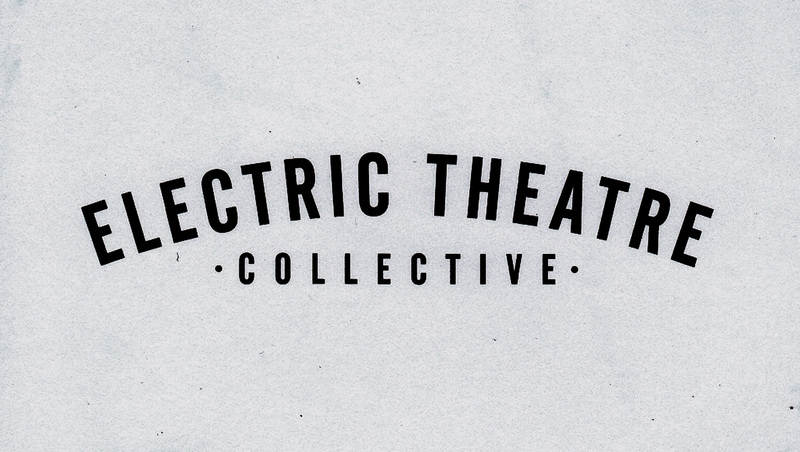 I made a trip out of Soho by nipping across Oxford Street into the 'Rag Trade' area, to meet my old friend Lee Pavey and his colleagues in their new post-production company Electric Theatre Collective. I found them on the 1st floor of a Georgian building along with a lovely old 'cage' style lift. Through the double doors I walked into a gracious contemporary open space with a busy friendly team at their workstations producing great work. Plus a friendly dog that didn't want to go out for a walk! Lee and his production team work off old school desks complete with carved names on the tops and chewing gum stuck underneath. Lee assures me that the gum feature is being removed! What a joy to see a new group living their dream and away from the stereotypical norm. However, they could do with a hat stand for my next visit. New updated website goes live today! Dean and I have been working on updating the website for the last month, and I am really excited to announce it's now alive and kicking. Aware of the latest trends in web development, we have built the site in html 5 and css 3. We have used video coding in the html pages that embeds 3 different types of video, to suit viewing via the iPad or the latest browsers (Firefox, Safari, Chrome and Explorer). The site has also been designed to compliment the iPads dimensions. 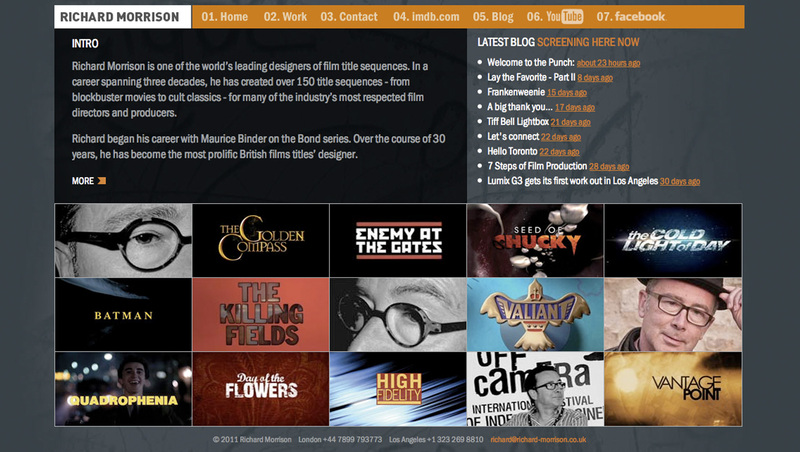 We hope you like... please visit richard-morrison.co.uk and let us know what you think? "I wanted to say a massive thank you to you and your team. The website looks excellent - smart, slick, professional, pleasing to the eye, creative - it is everything and more than I thought it would be. I know we were not the easiest of clients to work with (I have worked with consultants for the past 20 years!) - so thank you for your patience, professionalism and for going the extra mile - it was much appreciated."